Are you a fan of iDevices and want to buy an iPhone 5? If yes, then ready for pre-order that is going to start from September 30th while exact release date of iPhone 5 is October 7th. 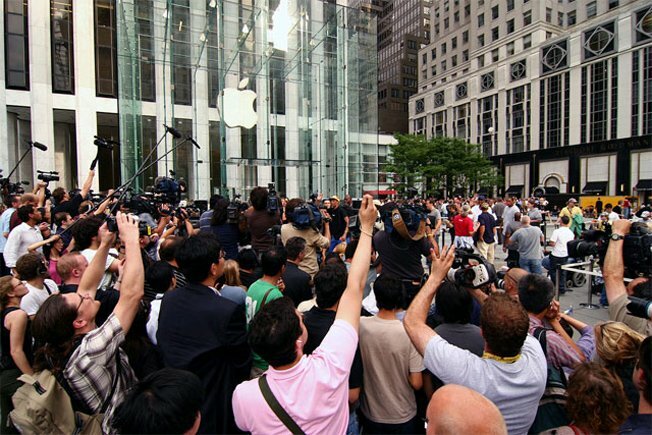 According to 9to5 Mac, Apple is deciding between two launch dates of iPhone 5 one is October 7 and second is October 14. According to TiBp, the launch date of iPhone 5 will be 7th October while iPad 3 is plan to launch in next spring. However, you should need to arrange money and then to get ready for placing an order before 30 September. So , are you ready?